Hello & Happy Wednesday! 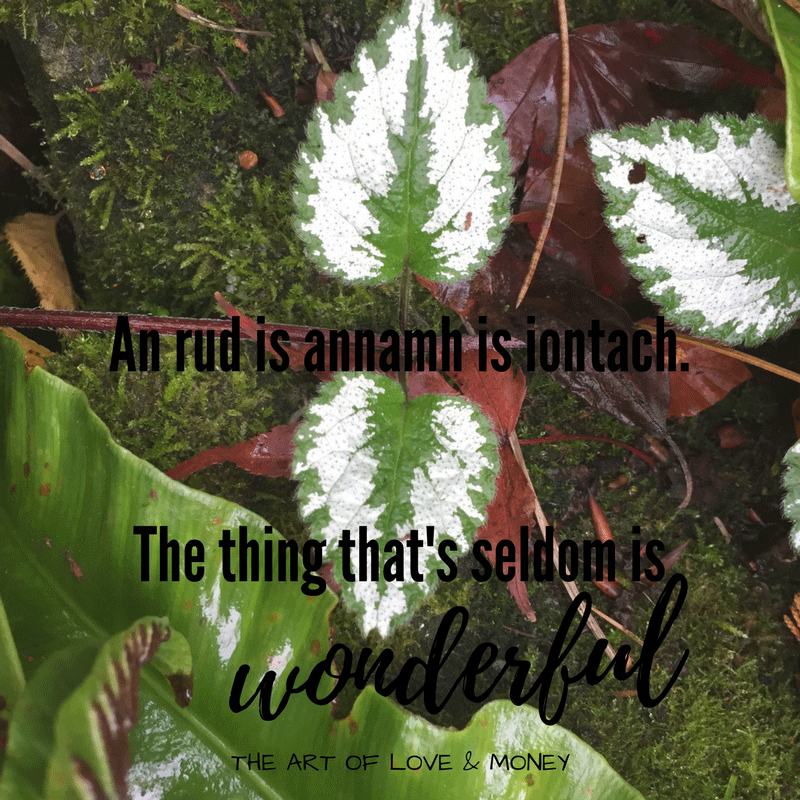 Today I want to take a moment to shine a spotlight on my friend and a member of the So Money Nation as well as The Art of Love & Money Tribe. For me, personally, this blog and the book club that I run are not so much about the blog posts that I write, or the spreadsheets that I create, or the downloads I share, or the endless amount of tech skills that I am learning along the way – although it is really cool to look back and see how much I have created and just how much I have learned in the short amount of time I have been doing this. It is about the people that reach out to me and how we connect with one another. Alicia is that person for me. She was the first to respond to the ‘Connect with Me’ button on the book club newsletter. She told me about herself, and shared that she and her husband are working on building their emergency savings. She was thinking about getting a side hustle to support that goal. It’s not just any side hustle, though. It’s a mission that is close to her heart that supports other people’s desires to change career paths. 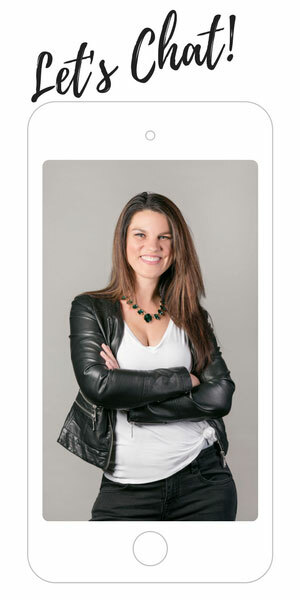 Alicia has a unique skill set and background that is honed to help you stand out in the job search. Alicia and I share a lot in common. It’s been a pleasure to connect with her – someone I would have never crossed paths with if I didn’t go after this crazy little idea in my head. 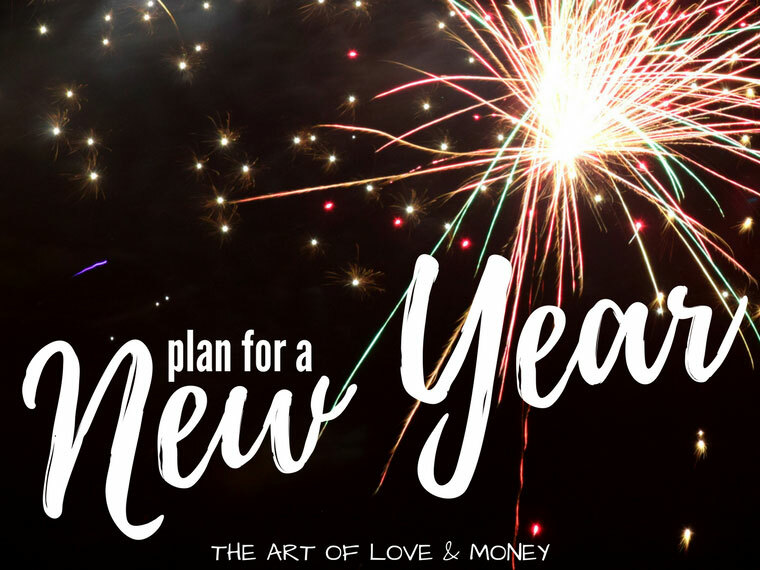 We are both self-described personal finance junkies, and we both are big fans of the So Money podcast by Farnoosh Torabi. 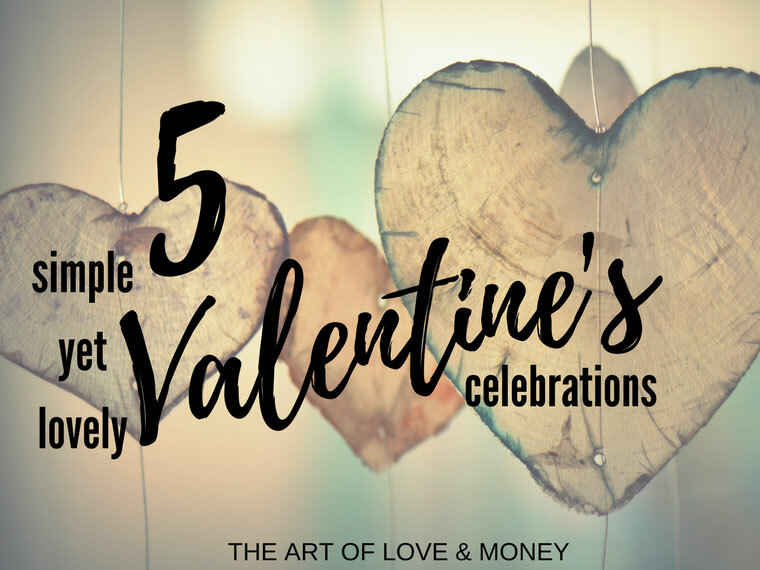 In fact, Alicia found me and my book club when I had the killer opportunity to co-host an episode of Ask Farnoosh, which prompted me to start this blog as well as the book club. 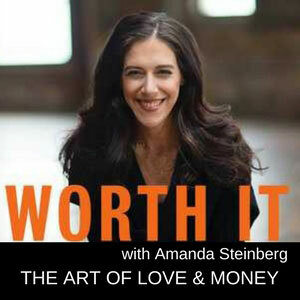 Throughout our email exchanges we have encouraged each other in our side hustle goals and I encouraged her to write in to co-host the So Money podcast with Farnoosh as well – she is an avid listener and had actually already attempted to write in to the show previously, but had encountered a technical problem the first time. As you will hear in the intro to the episode, Alicia says that being on air with Farnoosh is a dream come true. She could have missed this opportunity if she didn’t follow through on it. She had applied and ran into an error and had set it aside. I’m not saying that she would never had followed through on it without encouragement from me – I am by no means the magic. But I do believe that connecting with like-minded people who share your ambition, to share your biggest, wildest dreams with – things you may not share with people in your daily life because it is too scary, people who encourage you to take actionable steps and follow through with your plans are the magic. It’s that simple. It’s not easy by any means. But it is that simple. Without further ado, please come along with me as we listen to Alicia’s podcast with Farnoosh Torabi, So Money Episode 641. You may remember her from another blog post Motivation Monday – Career Advice. 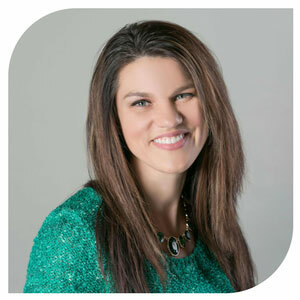 Alicia is an independent career advisor who helps her clients take a closer look at the job search process including how to stand out, networking, negotiation. Her services are all about her specialized niche of helping people to hone in on how they can stand out in the job search for a new career. Alicia and I are brainstorming a career advising mini-series for my podcast – so if you have any topic you would be interested in or have any questions for us, reach out to us at artofloveandmoney@gmail.com. ACTIONABLE STEP: Reach out and make contact with someone outside of your day to day life. Step outside of your comfort zone and do something that you have always wanted to do, even if it seems a little crazy and you have no plan for where to go next. Find someone you can tell your biggest wildest dream goals to and encourage someone else to follow through with theirs, too. If you don’t know who that would be, think about what influencers you currently follow or groups that you belong to on social media. Contact me and tell me what your biggest plans are and more about yourself – I’d love to hear from you! Thank you so much for these amazingly kind words! It has been so awesome (or should I say So Money) to connect with you as well. And it’s true, our conversations definitely encouraged me to make my second attempt at co-hosting the episode! Can’t wait for more inspiring conversations to come. You are welcome, Alicia! I am so happy for you! You have accomplished so much in the last few months. I can’t wait to see all the you achieve in the next few years! 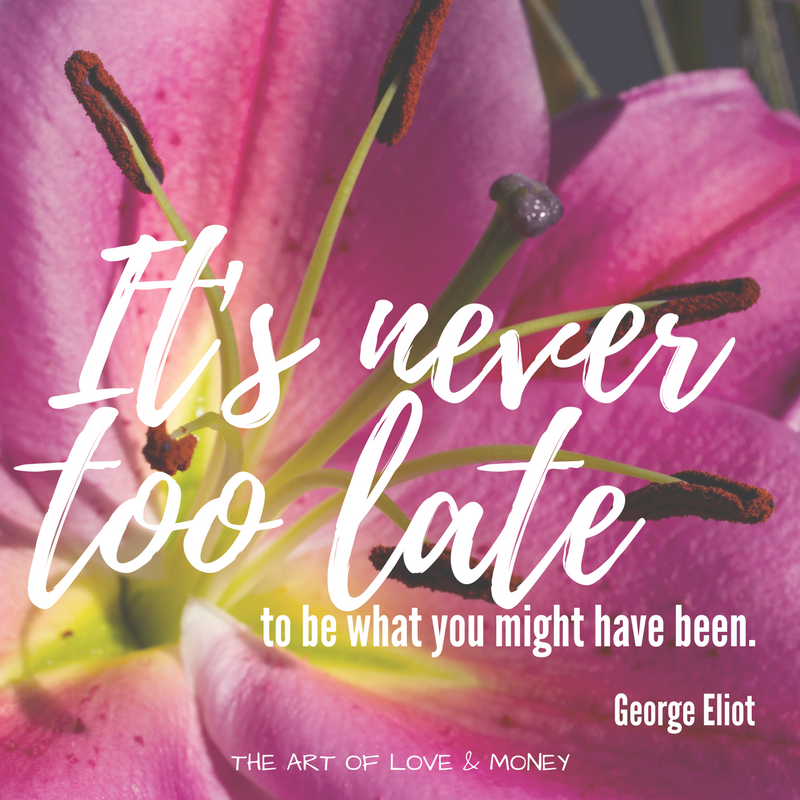 First a rewarding side hustle soon enough a fully funded emergency fund – and then who knows what is next for you!